Attention to detail and an innate understanding and passion for angling are three factors that make Simba rods stand out in the somewhat overcrowded marketplace. 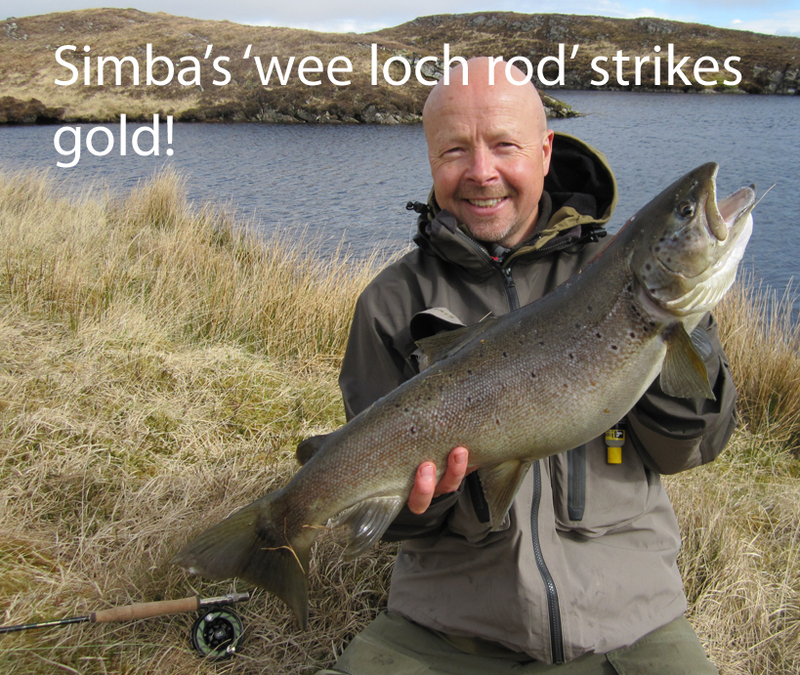 You won’t find any Simba rods for sale in the angling outlets as they are all custom-made to order. The rods are handmade in Crieff, Perthshire, Scotland by Fisher Simon Barnes, and are personalised to suit the angler’s requirements.